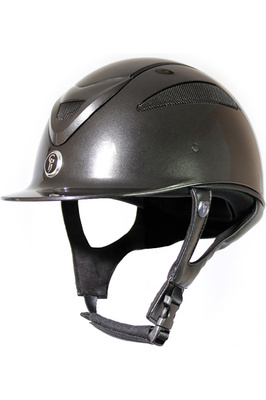 The sensible way to enjoy your riding for years to come is to be wear a hat or helmet. 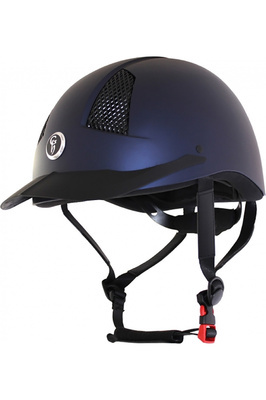 Designed to specifically withstand the impact from falls and offer head protection from outdoor dirt and debris, your headgear defends you from many dangers associated with riding. 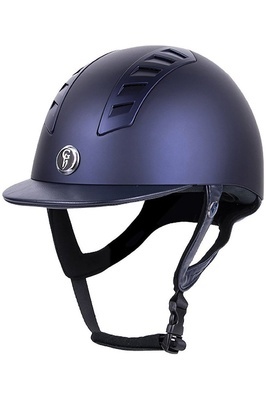 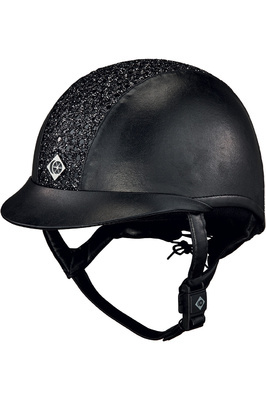 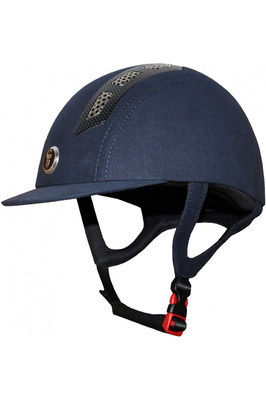 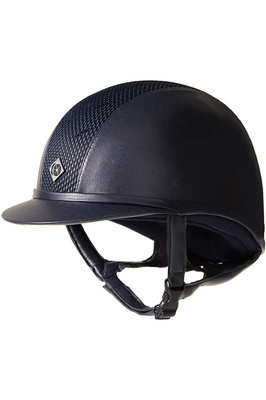 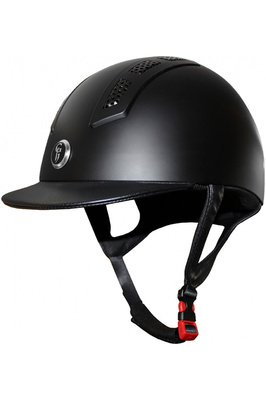 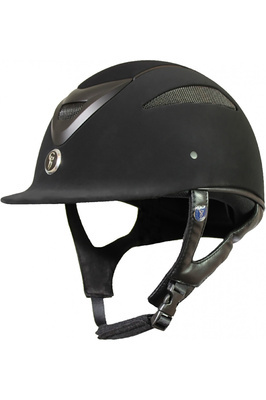 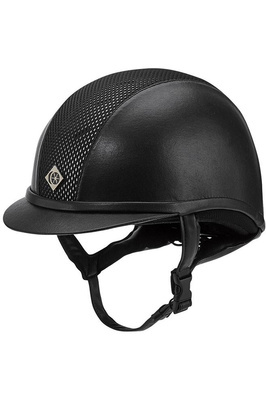 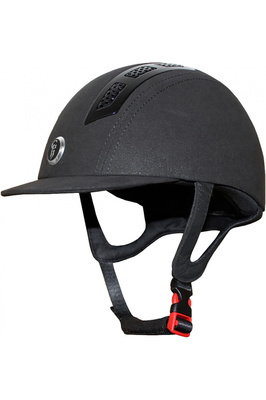 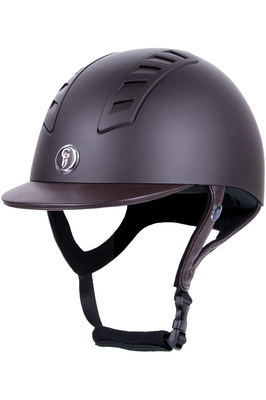 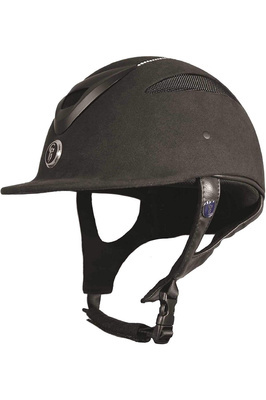 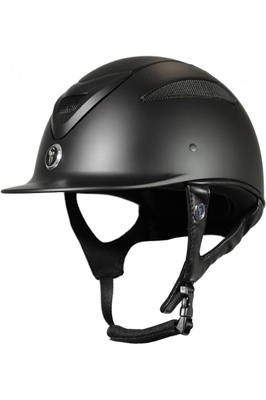 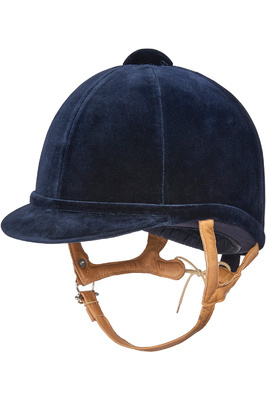 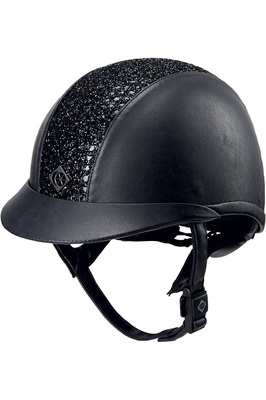 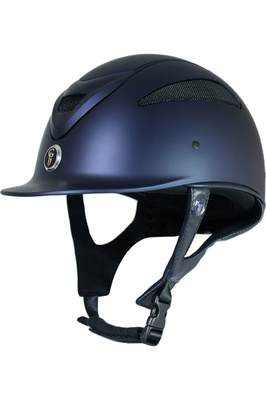 Headgear must be worn for cross-country riding and it must not have a fixed peak. 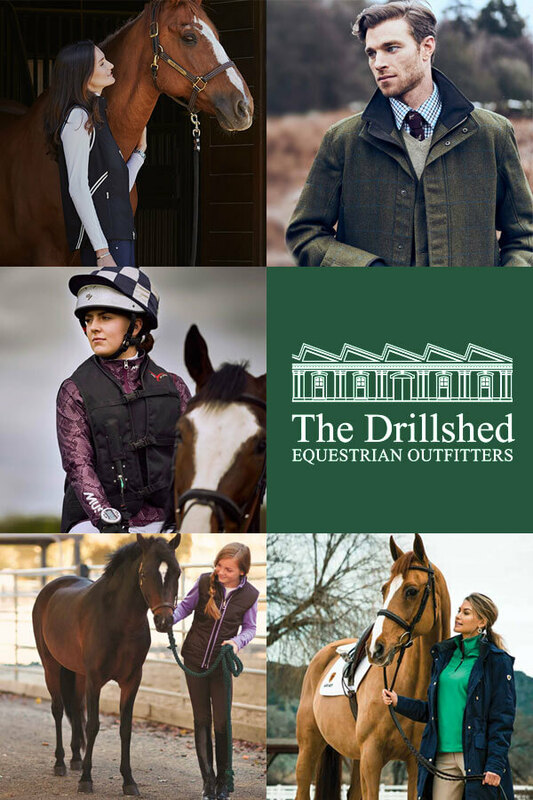 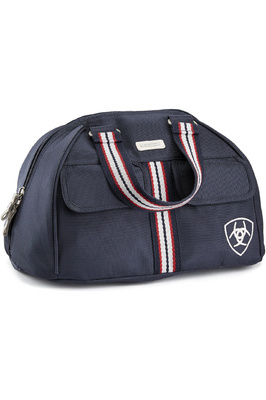 Choose from your favourite brands like Charles Owen and Gatehouse.